Estepona, Magnificent country villa on the New Golden Mille Marbella close to the beach for nature and horse lovers. 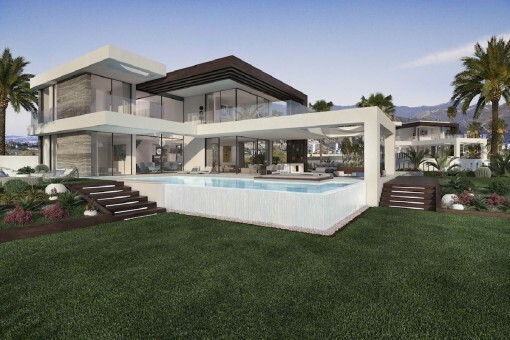 Estepona, Nordic design off plan 4 bedrooms villa at the golf course close to all facilities in Estepona. 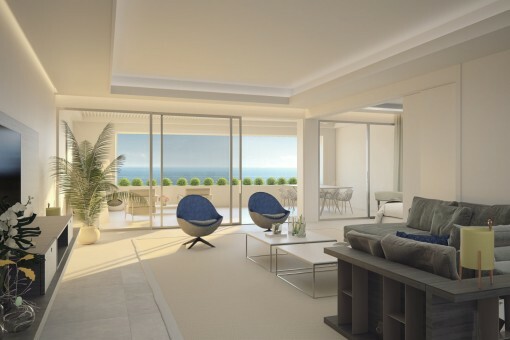 Porta Andalucia - your leading real estate agent in Estepona! 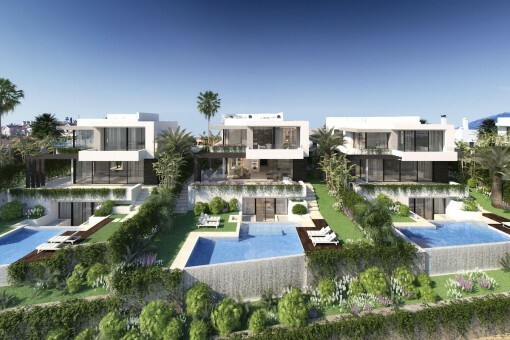 You are looking for a property for sale in Estepona, or have a question regarding our real estate offers in Andalusia? 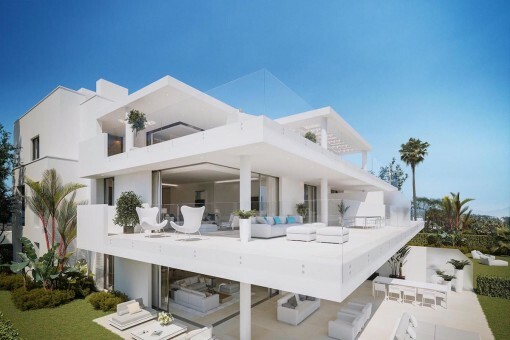 You were not able to find the ideal villa in Estepona? Then please call us on +34 971 720 164, or send us an email to info@portaandalucia.com. 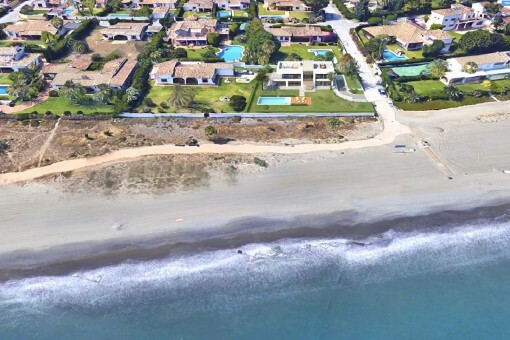 Our Porta Andalucia real estate agents in Estepona will be pleased to asist and will help you find your dream property. Porta Andalucia brokers real estate in Andalusia, Spain. 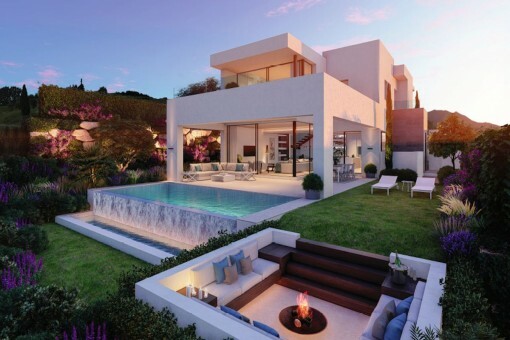 A wide range of upscale properties awaits you in Estepona, this includes the exclusive villa with sea view, a stylish house or rustic finca. The further away a customer is from the seller, the more meaningful the search for a property becomes online. With many years of experience and special market knowledge, Porta Andalucia is at your service. 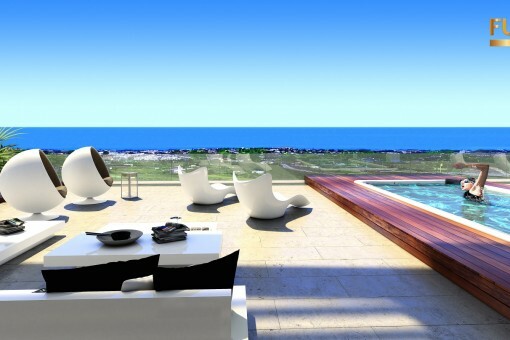 An agent from Porta Andalucia will be pleased to advise you personally, in the search of your dream property. 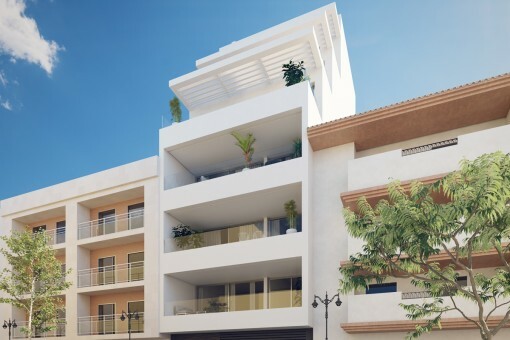 If you would like to buy one of our properties, please contact us (+34) 951 562 602 or send us an e-mail: info@portaandalucia.com. 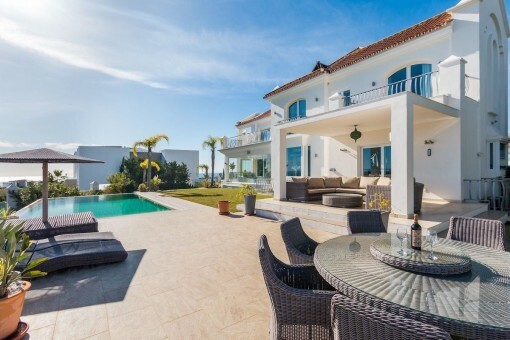 A wonderful villa with private pool and sea view is offered on the Costa del Sol. 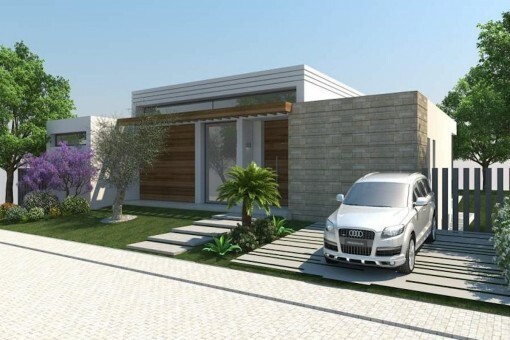 The villa has 3 bedrooms and 2 bathrooms with double glazing. The kitchen is fully equipped while the living room offers a historic fireplace and a private terrace. 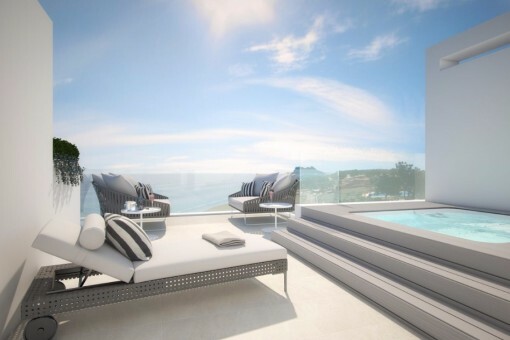 The entire property covers approximately 7000 m2 - this includes a garden and private pool area. 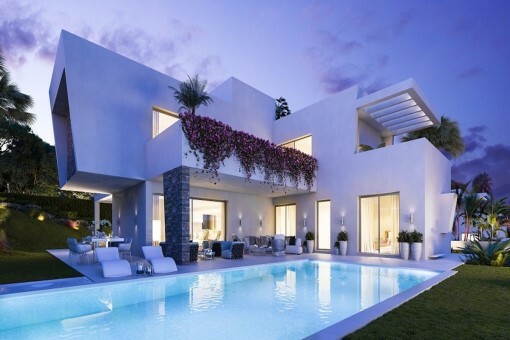 This charming luxury villa with a private terrace, garden and pool area on the Costa del Sol remains unsurpassed. 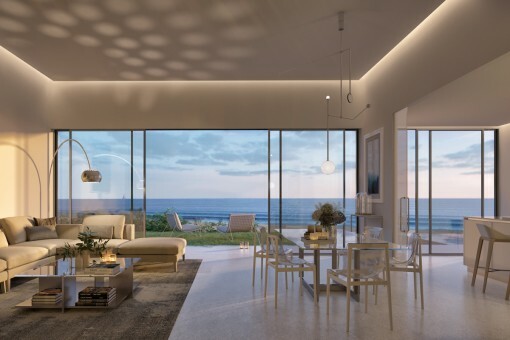 The very spacious area offers 4 bedrooms and 4 bathrooms with a marble floor. 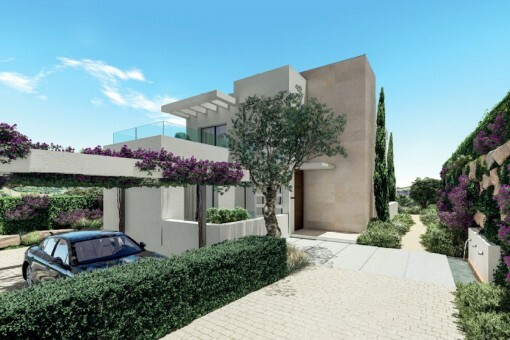 Next to the residence, in close proximity to the sea, a golf course is located. 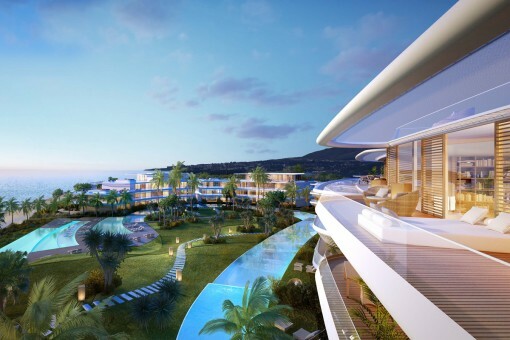 A newly developed residential complex presents fantastic holiday properties. 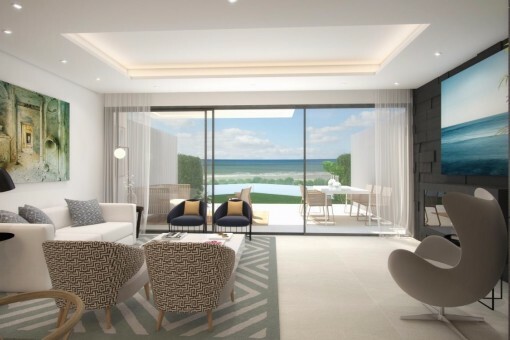 The living room offers a beautiful view of the sea while the bedroom and the terrace are south facing. 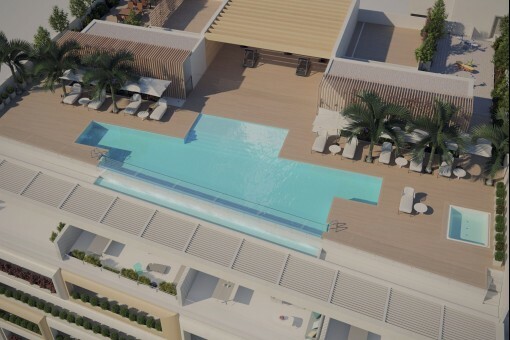 The apartments offer 1 to 6 bedrooms and 2 to 4 bathrooms. 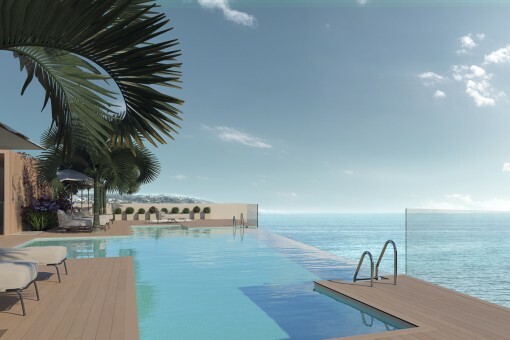 Moreover, one can discover two pools with a natural beach in one of the most exclusive residential areas on the Costa del Sol. 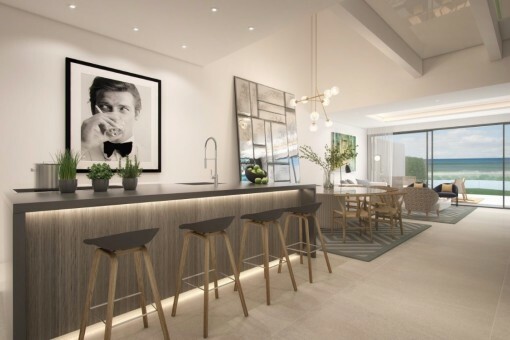 This is a rather special project where customers should be able to design their own home and personalise to the smallest detail. 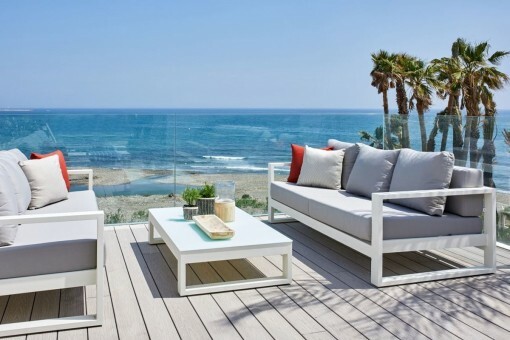 If you are interested in holiday real estate, an agent from Porta Andalucia would be pleased to advise you. This picturesque village was once a small fishing village. The area has become a popular holiday destination on the western Costa del Sol and the town belongs to the Andalusian province of Malaga. The central location favours day trips to the surrounding region while this small town offers 17 beaches. Two distinctive beaches in the region have been awarded the Blue Flag environmental label. 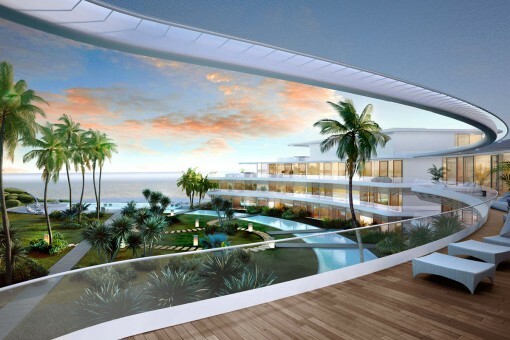 A 3km-long, elegant beach promenade invites you to go for a morning jog or a leisurely evening stroll. The marina shimmers in impressive colours with its anchored sailboats while an approximately 20 km -long coastline allows for a variety of sporting activities on the Mediterranean. Throughout the year, the resort is popular amongst young and old. The traces of the Romans and Arabs come alive on a walk through the city. The authentic sources of colonization can be traced back to the Phoenicians. The Romans came to this area around 300 BC and built thermal baths. After that, Arabs dominated the city for nearly 700 years and even today, some ruins of the characteristic watchtowers can be seen. At the end of the 15th century, the Castilian king Enrique IV defeated and expelled the Arab invaders. Gibraltar Airport is close to the area. The airport is just over 40 km away and offers flights to London and Manchester. Another airport is the Aeropuerto de Málaga. It is about 80 km away and from here, all major German cities are flown to. The paid motorway A7 connects the individual holiday areas on the Costa del Sol. The city has some attractions to offer. These include a historic clock tower, the church of Los Remedios, San Luis Castle, museums and a bull fighting arena. San Isidro Labrador Municipal Park houses the pilgrimage chapel of St. Isidro. The 18th-century Virgen de los Remedios church was built in the Rococo style. It is worth a visit. The "Playa del Cristo" (Christ Beach) is just a few minutes from the harbour. It is a protected beach with several beach bars. The Rada beach is located east of the marina and stretches all the way to the old town for over 1km. Visitors are invited to stroll through the picturesque cobblestone streets where many restaurants, bars and shops can be discovered. The cozy old town with its pedestrian street Calle Real, invites you to stroll around and shop. The locals prefer to drink a Café con Leche in on of the sidewalk cafés. The Plaza de las Flores is a popular meeting place to exchange chats and news. On some houses, local artists created paintings on the once monotonous-looking house walls. These murals are part of the urban project of the embellishment of buildings. The permanent population of about 70,000 people triples within the summer months. Widely visible above the city one can find the Reales. It is a red-coloured mountain peak, which is about 1450 m high. The foothills of the mountain keep the cold north winds away in winter and allow for approximately 300 days of sunshine a year. The Spanish Riviera comes with a generally balanced climate with pleasant temperatures. Many hotels along the approximately 20km long coastline are located right on the beach, well known is the 5-star Hotel Kempinski. Several water sports activities can be done here, including kite surfing and jet skiing. Golfing on one of the courses in close proximity or horse riding in the Equestrian Stadium of Escuela del Arte Ecuestre is very popular. Moreover, hiking and mountain biking activities in the surrounding mountain area provides for further relaxation. The entire region is surrounded by lush green nature. The area holds a protected location in the middle of the adjacent mountains. It is a bit more tranquil compared to the hustle and bustle of most towns on the Costa del Sol. But the luxury of modern life is also settled here. The holiday area has some of the best health and wellness centres on the Costa del Sol. The area is ideal for golf. There is a total of eight recommended golf courses in close proximity and several other golfing opportunities in the surrounding area. 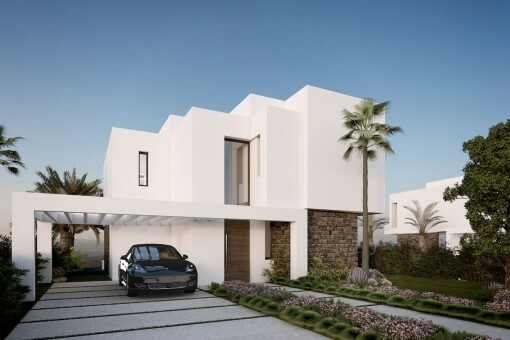 Near these golf courses, one can find luxuriously furnished villas which are for sale. The Amura in Puerto Deportivo (tel: +34 95146 9937) offers Mediterranean seafood, a perfect ambience to end a wonderful evening and excellent regional cuisine. The Taberna Mar De Alborán on Avenida Luis de Braille (tel: +34 66567 5162) is a Spanish bar serving Mediterranean cuisine. Local dishes such as paella and tapas are offered here. Siopa in Calle Real (tel: +34 63405 0817) is a cozy restaurant. They offer hearty sausage and cheese platters with bread. Additionally, Paulaner beer is served. 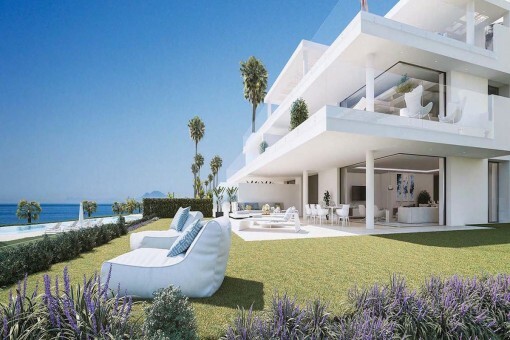 you are reading: Estepona: Property for sale in Estepona, Andalusia · Porta Andalucia Rating 5,0/5 by 2 testimonials.